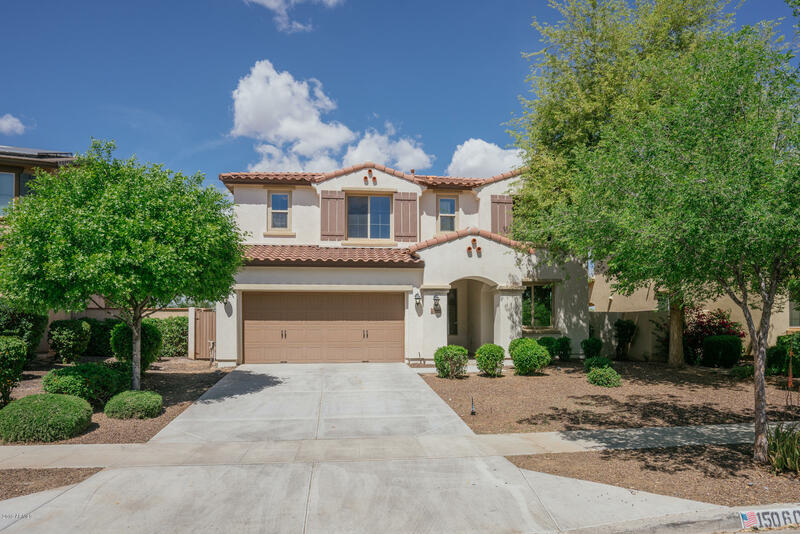 All MARLEY PARK PARCEL 9 homes currently listed for sale in Surprise as of 04/23/2019 are shown below. You can change the search criteria at any time by pressing the 'Change Search' button below. "This Surprise two-story offers a covered patio and a two-car garage. Upgraded features include fresh interior paint and new carpet in select rooms.Home comes with a 30-day buyback guarantee. Terms and conditions apply." "MOVE IN READY! 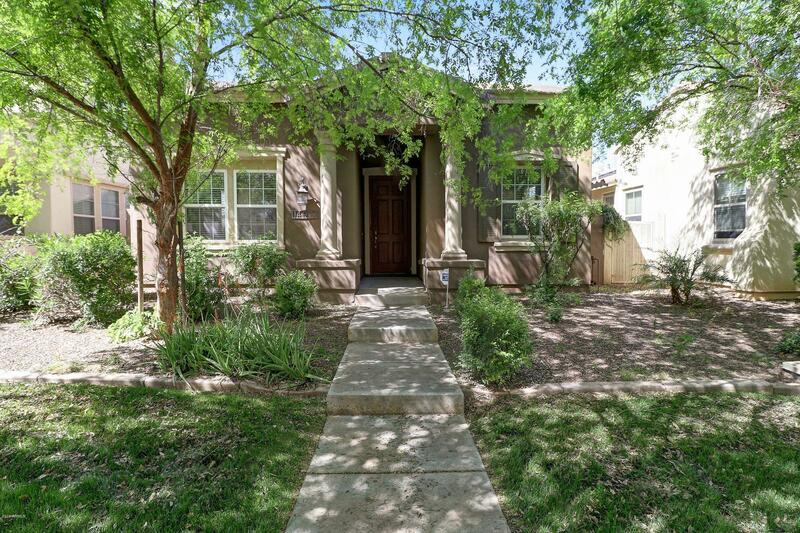 This beautiful 3 bedroom, 2 bathroom home is loaded with upgrades and features a spacious floor plan. Durable and rich wood laminate flooring throughout the main living area and halls, tile in the kitchen and bathrooms and carpet in the bedrooms. The open kitchen is perfect for entertaining featuring maple cabinets, granite countertops and stainless steel appliances. The master bedroom is LARGE and boast 12'ceilings with crown molding. Master bathroom has it all double sinks, sepa"